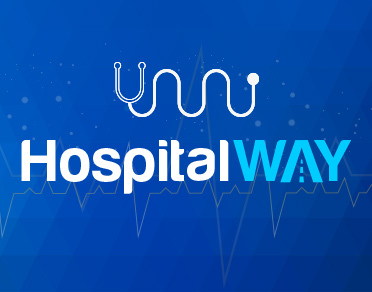 HospitalWay will help you to search all nearby hospitals/health centres/clinics from you current mobile GPS location. The App is also providing a facility where users can raise an alarm and inform their contacts during an emergency. The App is designed and developed by the Open Government Data (OGD) Platform Division of the National Informatics Centre (NIC), MeitY.